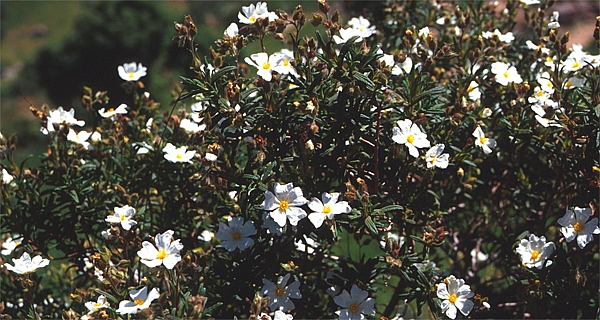 Above image: A Cistus species growing wild in the Atlas mountains of Morocco. 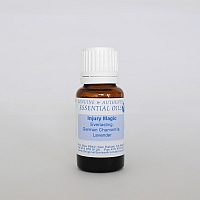 Dr. Anne-Marie Giraud-Robert has used this oil to relieve symptoms of auto-immune conditions and Jeffrey Yuen recommends it to ground hyper-vigilant immune systems during auto-immune episodes. 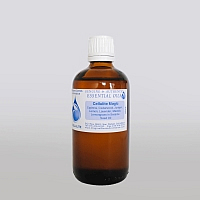 Rock Rose is also a central element of many anti-aging and anti-wrinkle synergies. 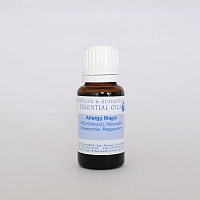 This oil is produced to the highest standards in south-west Spain and is certified organic.